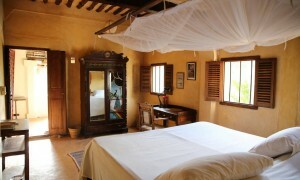 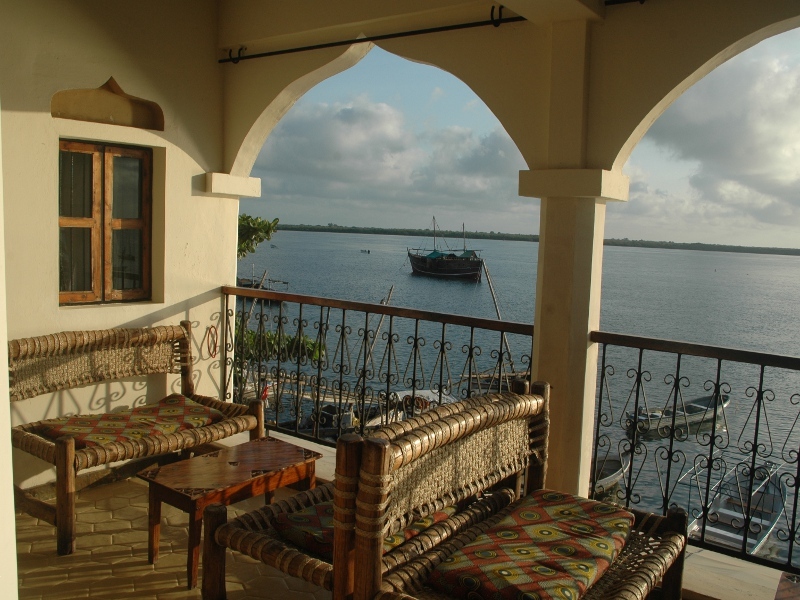 Lamu Palace Hotel is one of the best places for a holiday in Lamu island.. 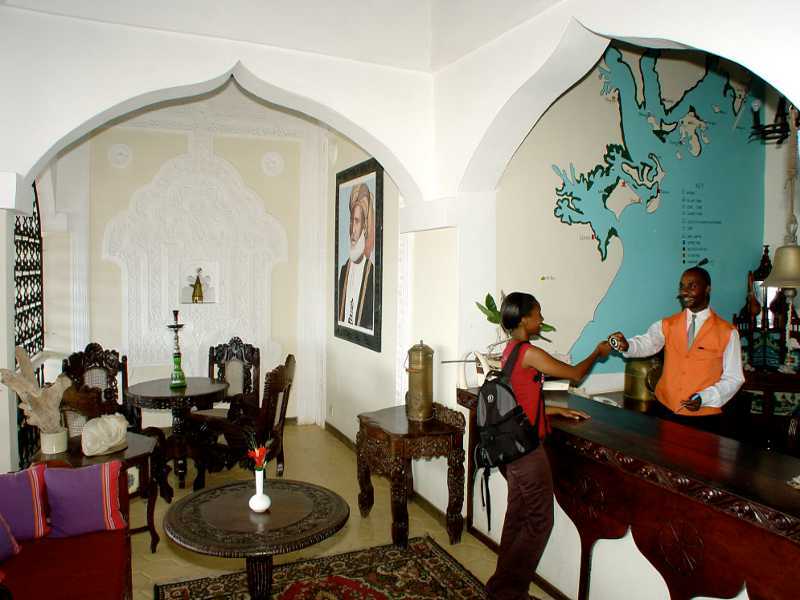 The building itself resembles a palace with its large open spaces and tall handsome pillars forming arches. 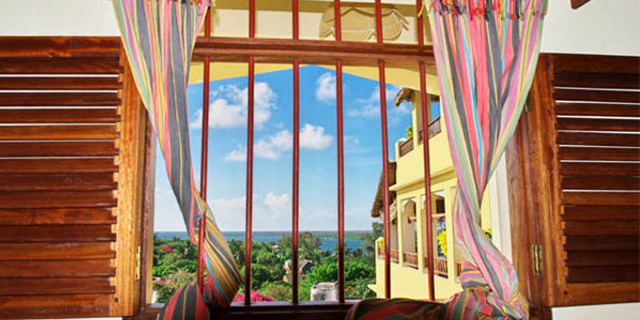 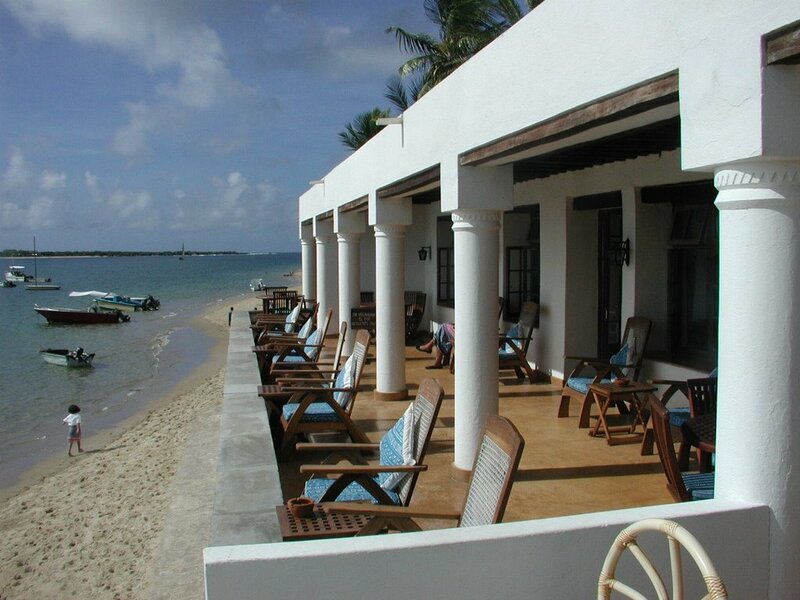 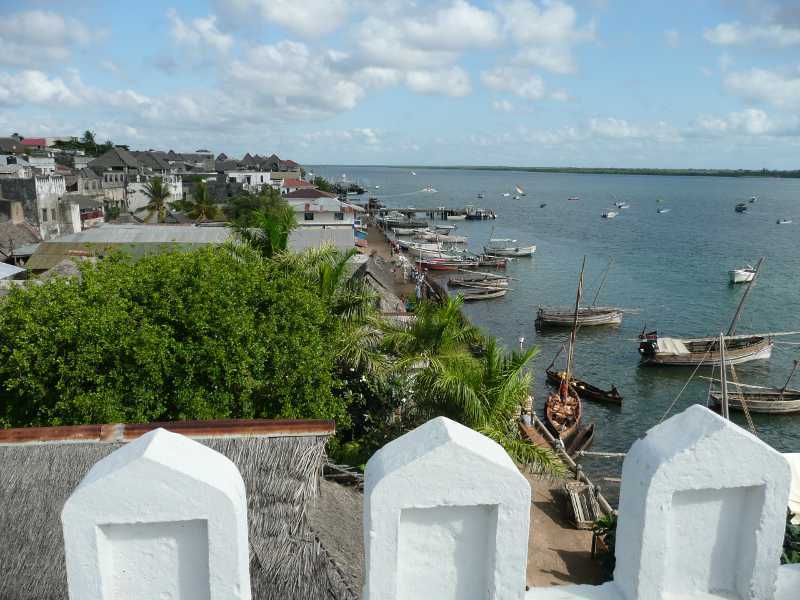 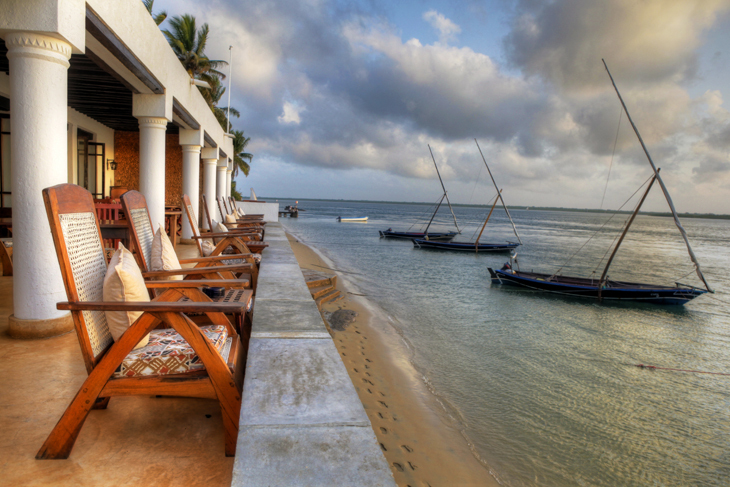 Lamu Palace hotel is located on the seafront which means there is always good sea breeze our guests can enjoy. 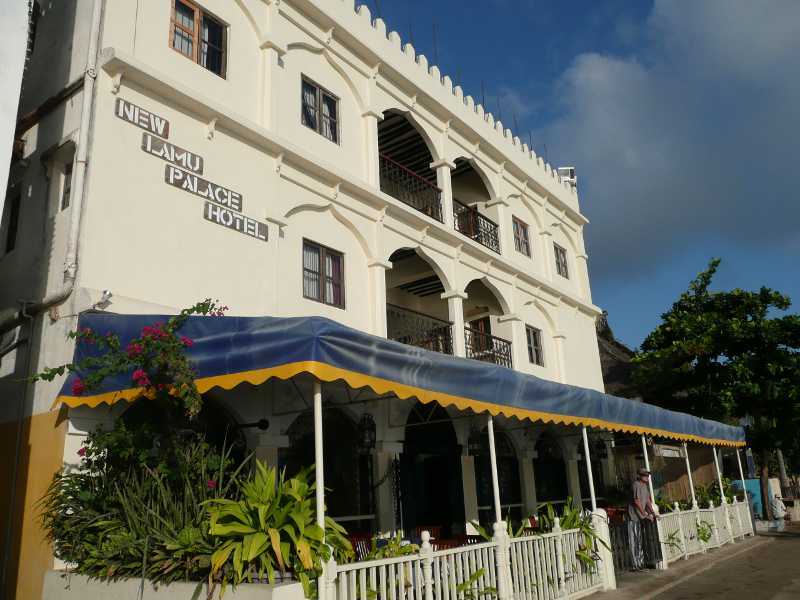 Lamu Palace Restaurant offers a wide variety of African and international cuisine. 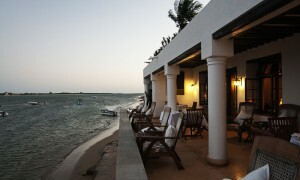 It is the only restaurant in Lamu serving Japanese Tepanyaki and Italian Pizza. 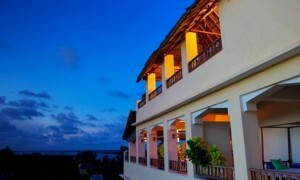 Its terrace overlooks the Indian Ocean, the lounge bar with its relaxing ambiance is perfect for after dinner drinks, watching news or football and smoking the shisha.